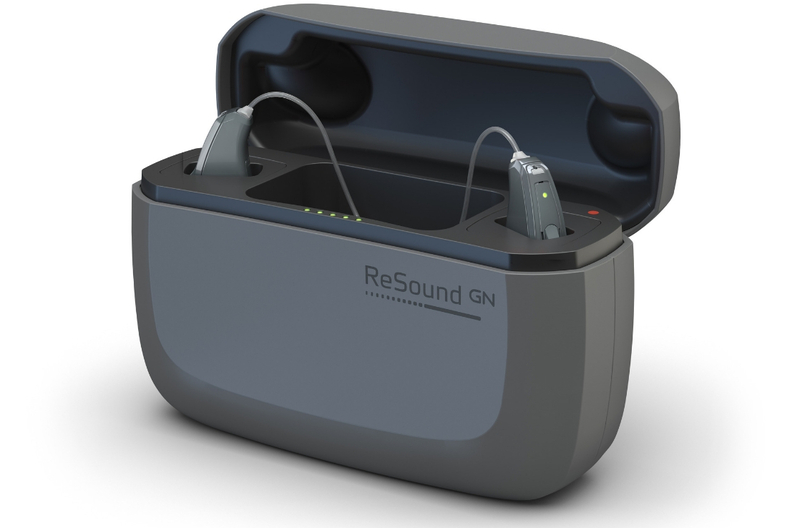 We’re excited to be among the first to offer ReSound’s new hearing aid, the UK’s first premium-plus hearing aid – ReSound LiNX Quattro™. This new hearing solution is the most advanced technology, offering brilliant sound, innovative streaming capabilities and a rechargeable battery. Come see if this new product might work for your hearing loss. This advanced product has potential to support the estimated 1,184,500 people in London who may be struggling with their hearing. 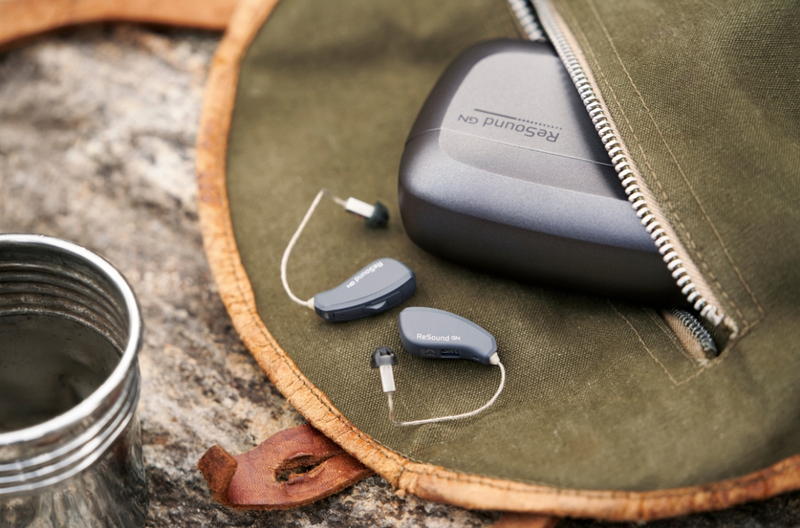 ReSound’s newest, most premium hearing aid is now on the market and it comes with a whole host of beneficial features – ones that can truly impact your battle with hearing loss. 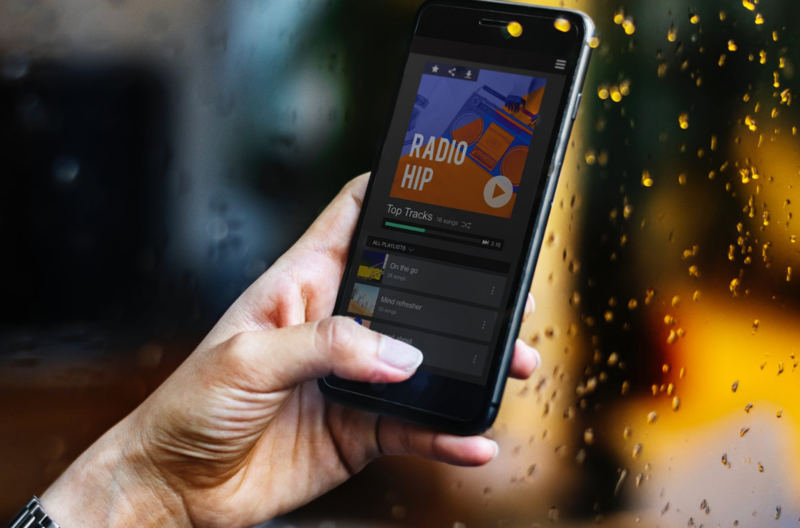 The product has been designed to give you confidence in moments that matter most, with brilliant sound, exceptional streaming, unique support and intuitive recharge-ability. 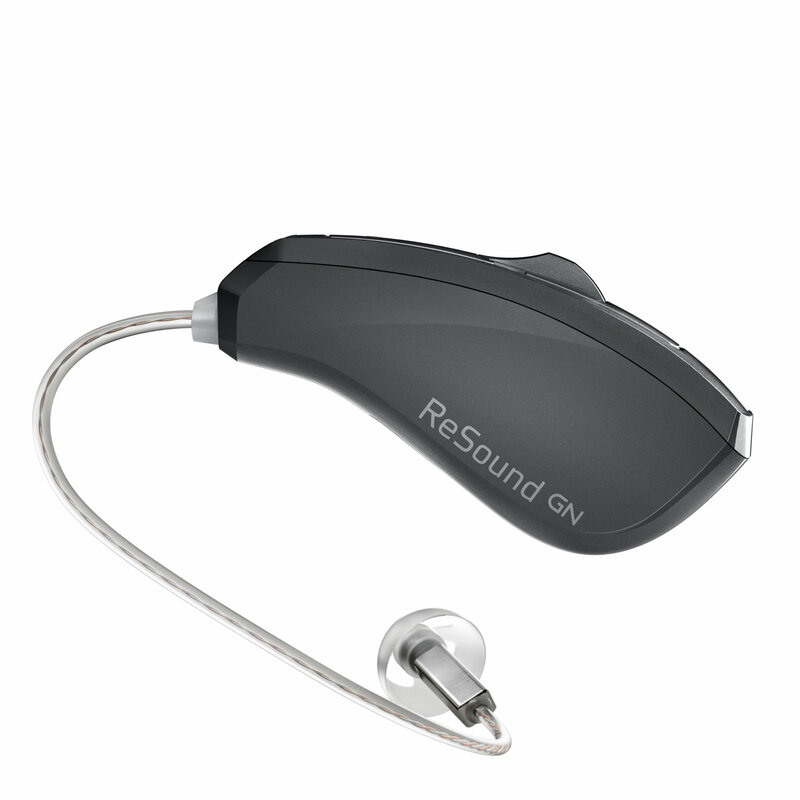 ReSound LiNX Quattro lets you pick up more speech without losing out on the finer details of the sounds around you. Birdsong, children’s laughter and the high notes and deep tones of your favourite music are now more accessible and enjoyable. With ReSound LiNX Quattro you can stream from any audio source directly to your hearing aids. With clearer, fuller, richer sounds, you can answer phone calls with confidence and enjoy the finer details of music and TV. 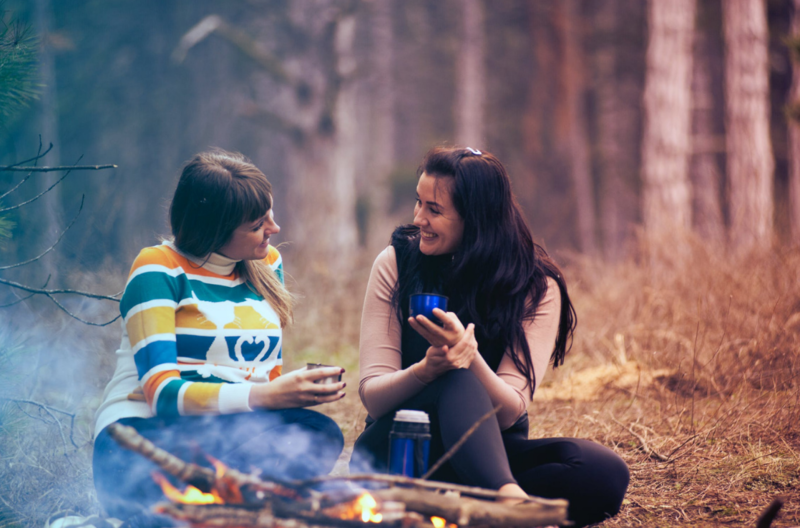 With ReSound Assist you’ll be able to get exclusive hearing care wherever you are and by using the intuitive ReSound Smart 3D app, you can personalise your sound experience in any environment, anytime. ReSound LiNX Quattro is the world’s smallest and longest-lasting rechargeable solution, giving you the confidence of reliable all-day power. What’s more, it comes in a sleek, pocket-sized charging case so you can charge anytime, anywhere.